Offering precision machining and fabrication of various kinds of engineering grade plastic including but not limited to PC, PMMA, COC, PS, with width and depth from millimeter to micrometer. Polycarbonate (PC) can be polished to achieve improved transparency surface after machining, which is useful for application using optical testing for early stage of the component development. 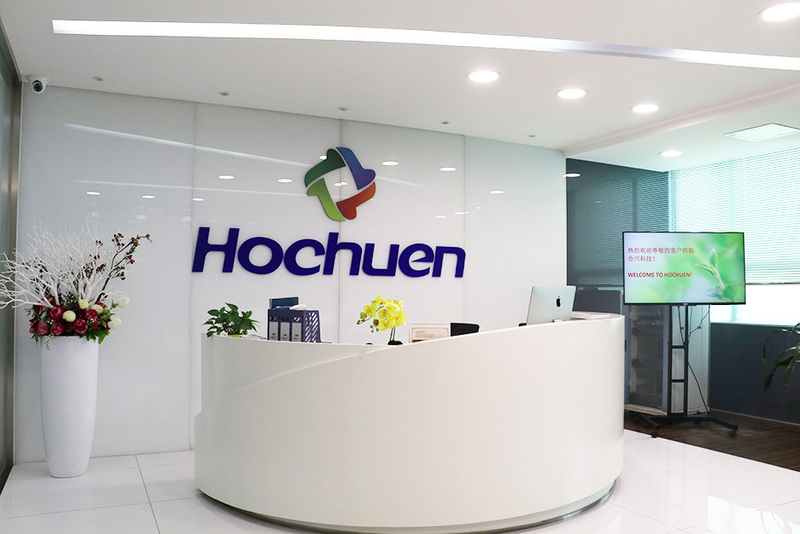 Hochuen offers flexible bonding methods such as ultrasonic bonding, laser welding and adhesive bonding for plastic components and silicon materials. Sensors and electrodes are used for electrochemical detection and electric conduction can be provided. Hochuen offers the integration service for different component on a device and integration of electrode on microfluidic devices. Assembling of partial or all components into a complete package with high efficiency and low cost can be realized in Hochuen. Building 2, Chungkin Ind. Estate, Huaxing Road, Dalang, Longhua District, Shenzhen, China.